Customize the product according to your project. ऑपरेटिंग सिस्टम: विंडोज 95/98/2000 / XP / Vista / 7/8, आदि. 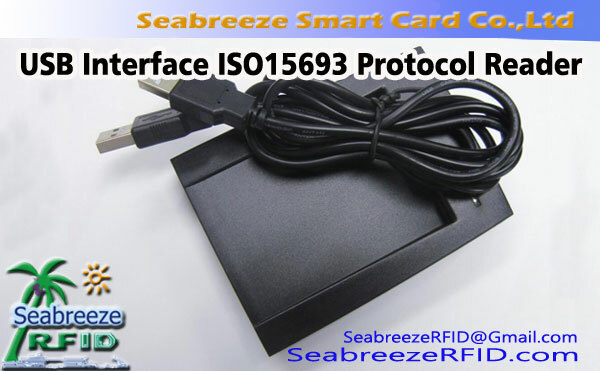 The T5557 chip card reader provides a stable power supply directly from the computer through the USB data cable, eliminating the need for cumbersome external power supply circuits and power protection, making it safer and more stable. This product uses the USB HID specification: analog keyboard data output. There is no need to install any driver. 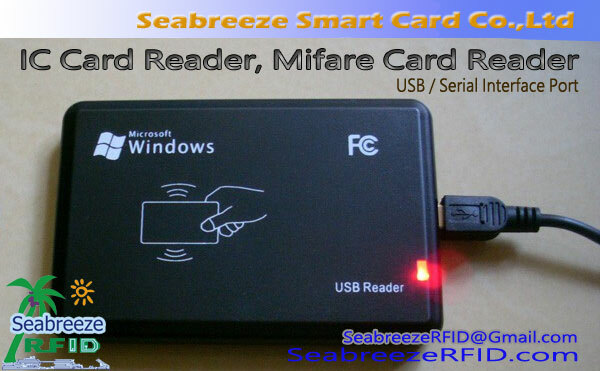 As long as the computer cursor is in the place where you can input characters such as Notepad/Word, it can be used as the output point of the card number (uid). 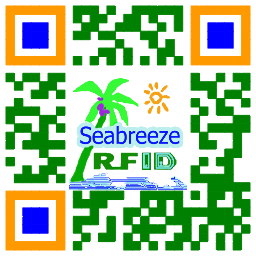 The format of the output UID card number can be selected. Read/write models provide read and write software. 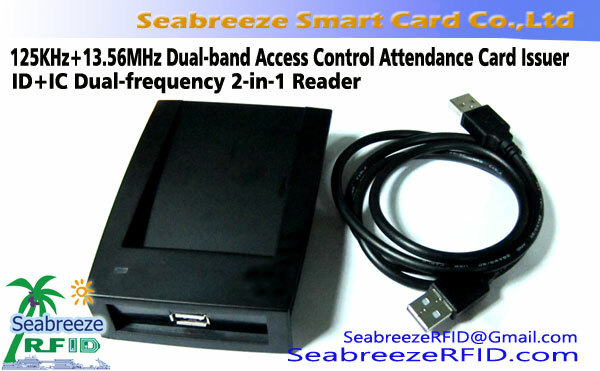 This product can be customized for low-cost produce card testing machines for smart card manufacturers. Free installation of drivers, लगाओ और चलाओ. 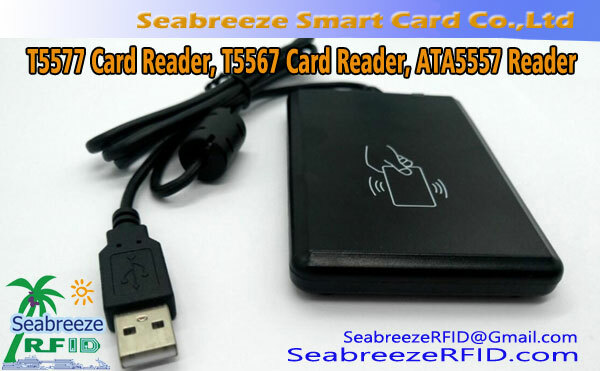 Support T5557/T5567/T5577 chip card, CET5200 chip card.